Gratitude involves both feeling and expressing our thankfulness; it means we show our appreciation for others. According to the Harvard Healthbeat, “Gratitude helps people feel more positive emotions, relish good experiences, improve their health, deal with adversity, and build strong relationships.” For a three-year-old, gratitude involves knowing how and when to say “thank you.” Three-year-olds can also begin to identify and name things that make them feel thankful, such as a favorite toy or a visit from grandma. 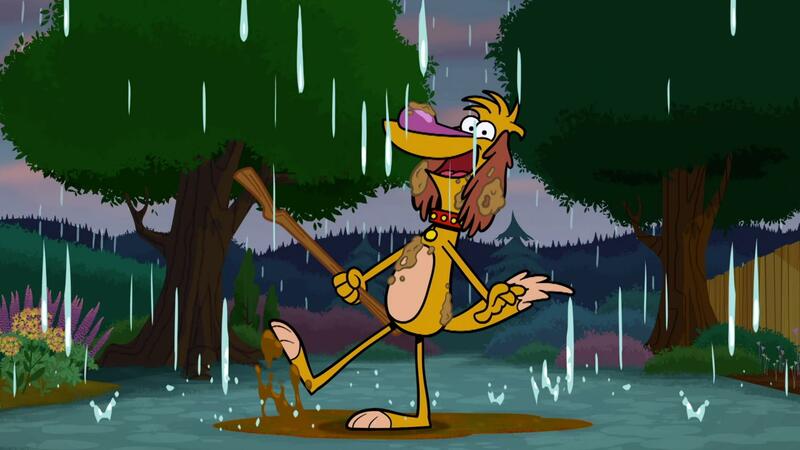 Nature Cat and the gang sing about the rain.